One of the world’s leading mobile payment apps is attempting to leverage the technology behind the explosion of Bitcoin and become the number-one bank of tomorrow. Cryptocurrency-focused payment firm, Circle, recently acquired cryptocurrency exchange, Poloniex, in a deal worth a reported $400 million. Circle, which is funded by Goldman Sachs, currently consists of three facets: Circle Pay for all mobile payments made in fiat currencies, Circle Trade as a provider of liquidity for cryptocurrency transactions and Circle Invest to enable retail traders to invest in all types of crypto markets. The success of Circle Trade has provided solid foundations for the Circle brand to grow. 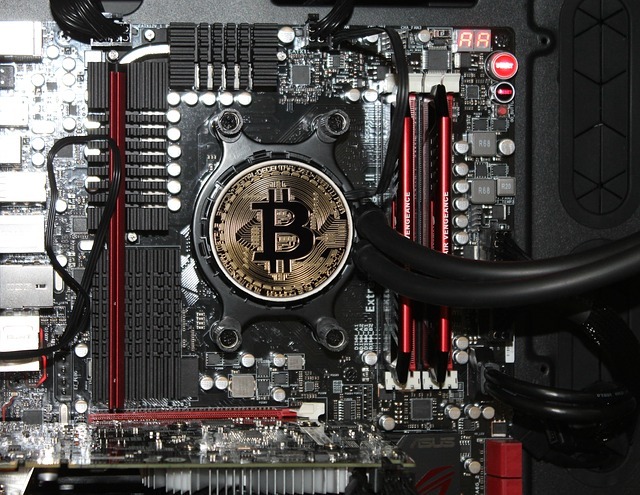 According to a recent report on Fortune, its cryptocurrency trading desk currently deals in over $2 billion of crypto transactions every month, with minimum transaction sizes of $250,000. The purchase of the Poloniex exchange is a great opportunity for Circle to cement its name in the world of cryptocurrency. Poloniex was one of the most active crypto exchanges on the planet prior to Circle’s acquisition and their investment will help it to challenge the likes of Coinbase and Kraken overnight as the most liquid cryptocurrency exchange in the United States. Poloniex now trades up to 68 different cryptocurrencies and is beginning to trade at a daily average of $140 million, according to this Coin Telegraph article. 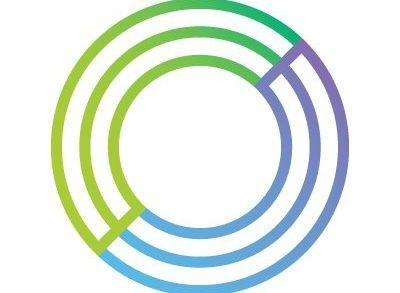 Circle’s co-founders, Jeremy Allaire and Sean Neville are of the belief that this acquisition will allow Circle to offer more than just a cryptocurrency exchange. Instead, they foresee a “robust, multi-sided distributed marketplace that can host tokens that represent everything of value”. Put simply, Allaire and Neville have stated confidently in a string of interviews that there will come a time when crypto tokens will be made to represent physical goods, real estate, credit and much more. The press release published by Poloniex trading at the time of Circle’s acquisition announcement sings from the same hymn sheet, confirming the exchange’s desire to “build a token marketplace” capable of revolutionizing “the fundamentals of global value exchange”. Circle are keen to enhance the exposure of Poloniex by opening a division in Asia, employing up to 100 new staff to offer cryptocurrency services to retail investors throughout Japan, South Korea, China and Hong Kong. It hopes to work closely with regional regulators to ensure compliance and transparency even at local levels. Bitcoin and blockchain technology as a whole is already on the brink of disrupting a cluster of world industries for the better. IBM predicted that almost one-in-seven (15%) banks will be utilizing the blockchain by the end of last year, as means of keeping their operations faster, more efficient and secure. Blockchain can improve the efficiency and transparency of supply chains with decentralized records stored on the revolutionary database. 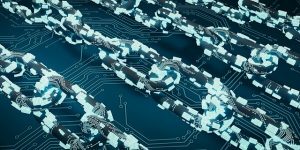 Companies such as Blockverify and SKUChain are already utilizing the distributed ledger to help logistics firms verify or track goods en-route to their destination. This recent blog post from Bet Way Casino indicates the iGaming industry has also widely acknowledged the benefits of Bitcoin gambling, with online casinos and players alike enjoying the instant and anonymous nature of Bitcoin transactions, ideal for those who don’t want everyone to know their gaming business. The insurance and legal sectors can also benefit from the lack of third-party interference thanks to smart contracts. These autonomous agreements can be validated, signed for and distributed through the blockchain network, providing each agreement meets specified criteria. Blockchain technology is even being used to run secure and legitimate government elections. 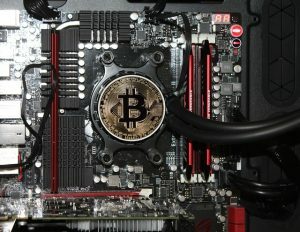 It is reported that Sierra Leone used technology similar to the one that powers Bitcoin to generate a partial tally of its election results in the Western District – its largest region. There’s no doubt that Circle has a clear vision of where it wants to be in the years to come. Circle became the first cryptocurrency brand to receive a BitLicense, a certification of operation by the New York State Department of Financial Services. It was also the inaugural firm to obtain a digital currency license from the UK-based Financial Conduct Authority (FCA). 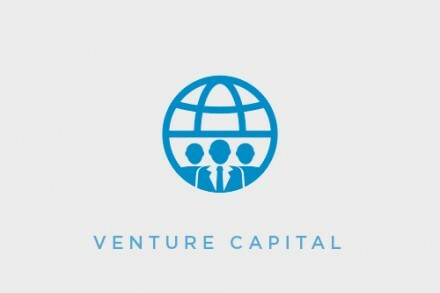 Circle co-founder, Jeremy Allaire has also worked in close quarters with the International Monetary Fund (IMF) on fintech policy. It’s therefore fair to suggest that Circle are certainly the model or the beacon for others to follow in the fintech sector, combining innovation with tight regulation to develop a robust platform for decades to come.